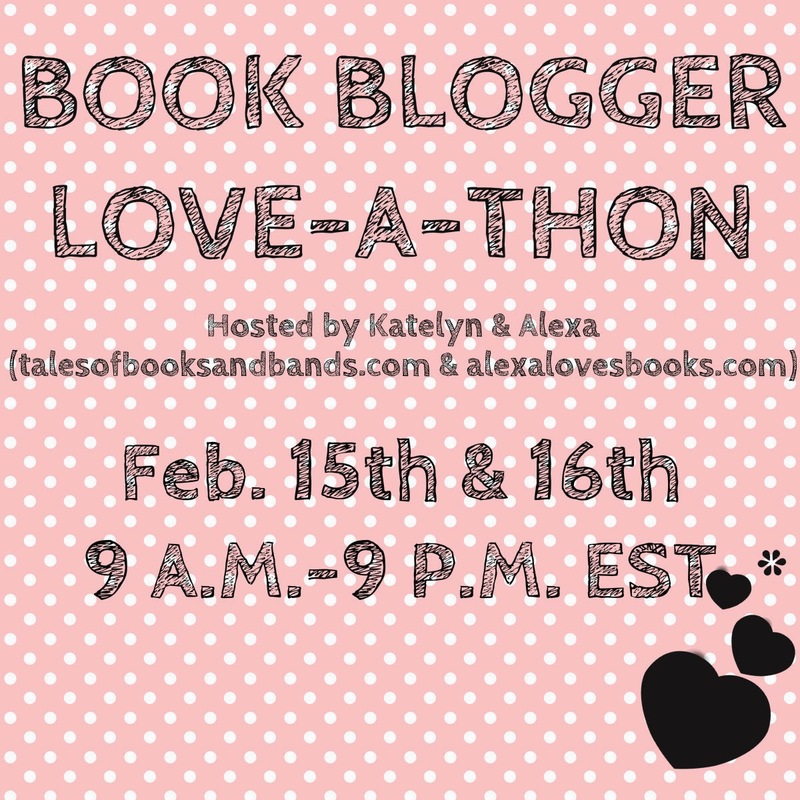 « #LoveAThon Mini Challenge #5: Letter to Myself! Wow, I love your Love-A-Thon Awards!! I love how you did this. It’s so true. There are so many amazing blogs and I’ve discovered so many awesome new ones this weekend that I definitely feel like I’ve excluded people in my awards. But everybody is just awesome in their own way!